Stay At These 5 Treehouse Resorts Near Delhi For A Unique Holiday. 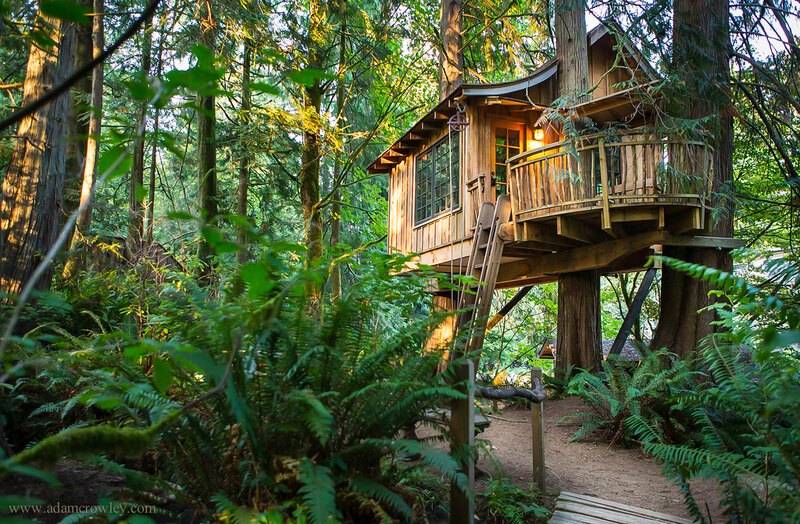 Were you one of those kids who was fascinated by the idea of treehouses? Seeing them in cartoons and TV only made it worse because we knew it was a distant dream. Well, not anymore! Your childhood dream is about to become a reality. 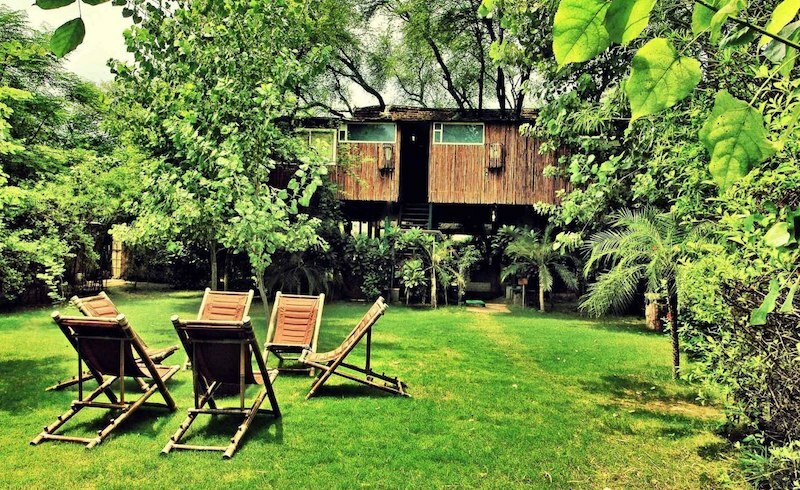 Here is a list of 5 of our favorite treehouse resorts near Delhi that will bring out your inner child! Ready? Here goes. The nearest and the most popular treehouse resort near Delhi, this resort will leave you enchanted. They arrange for camel safaris for the visitors. Infinity pool and peacock bar add to the glam of the Treehouse Resort Jaipur. 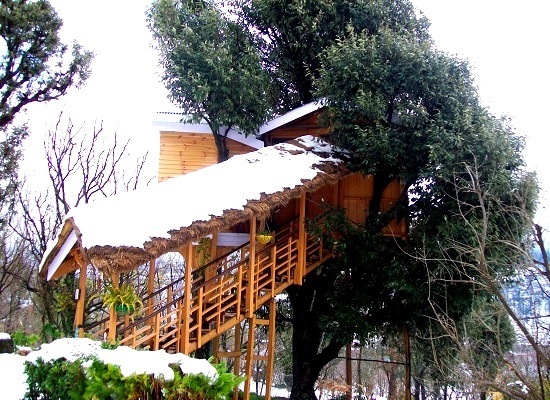 Cottage Nirvana in Mukteshwar is a serene treehouse in Uttrakhand far from the city hustle. Overlooking the Himalayan peaks, and in the midst of coniferous forests, this experience will rejuvenate you. 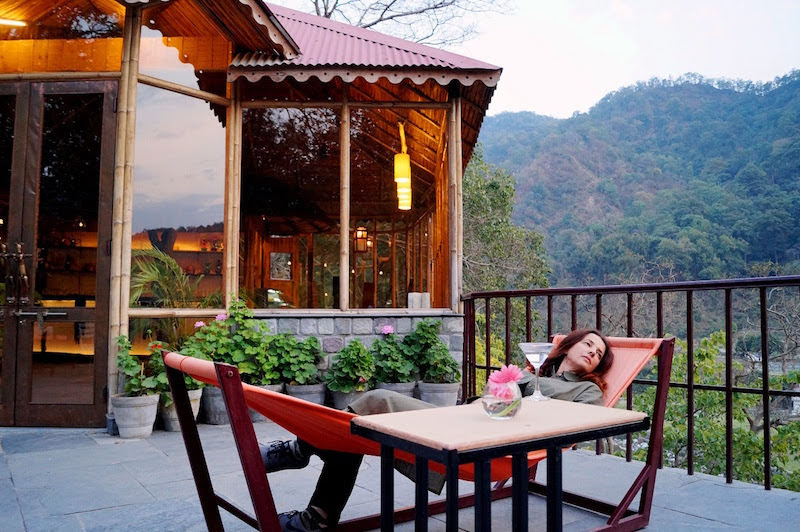 The family-run Treehouse Cottages is one of the most coveted properties in Manali, and apparently one of the most romantic stays in Manali. 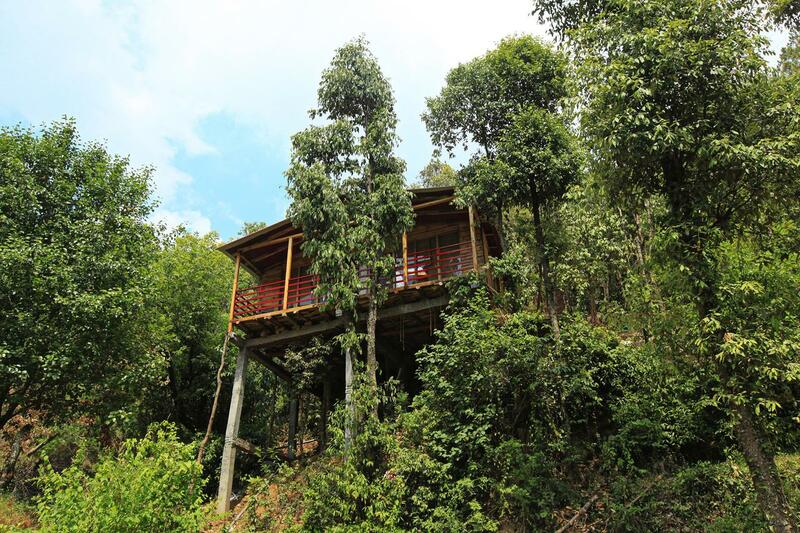 The treehouse towering 56 feet above the ground gives you spectacular nature views like no other fancy retreat. You can actually behold the grandeur of nature from the confines of your stay. 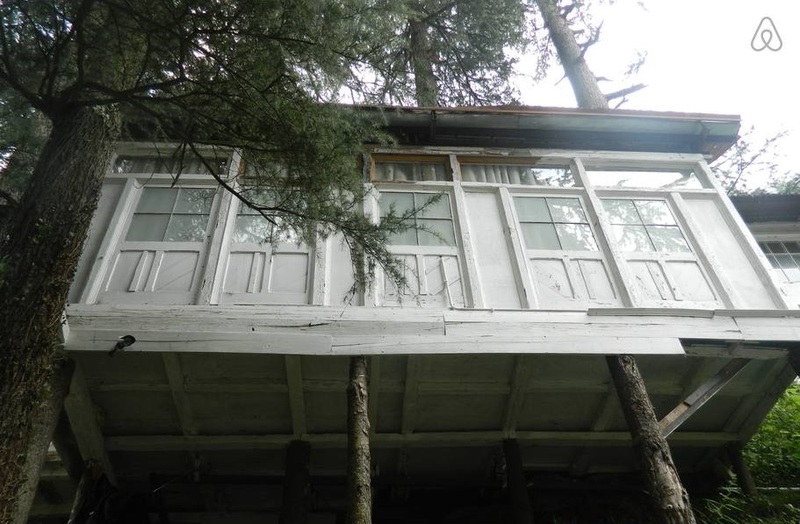 Finnish Cottage tucked amid pine and cedar trees in Shimla, is a highly recommended treehouse resort near Delhi. Surrounded by greenery, the cottage allures nature lovers, adventurers, backpackers, and couples looking for a quiet slip in the hills. Celebrate Indian Classical Music While You Catch The Maestro Ustad Zakir Hussain Live. Delhi To Get It’s Fourth Inter State Bus Terminal (ISBT) By Mid Next Year.